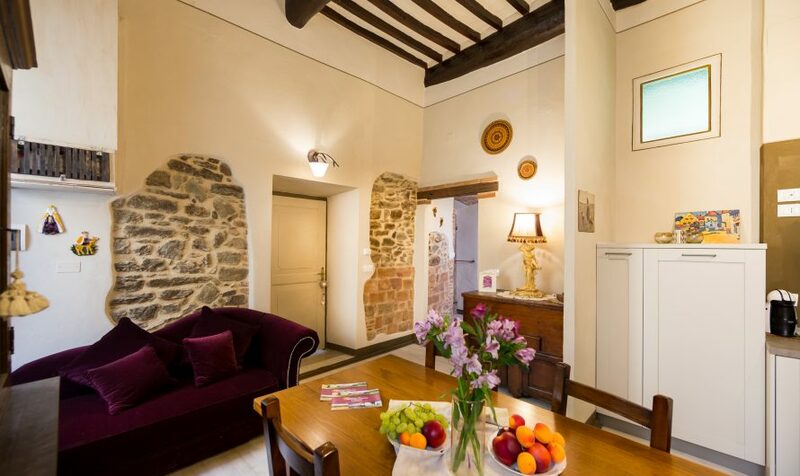 Looking for a wonderful accommodation in the heart of Italian city life? 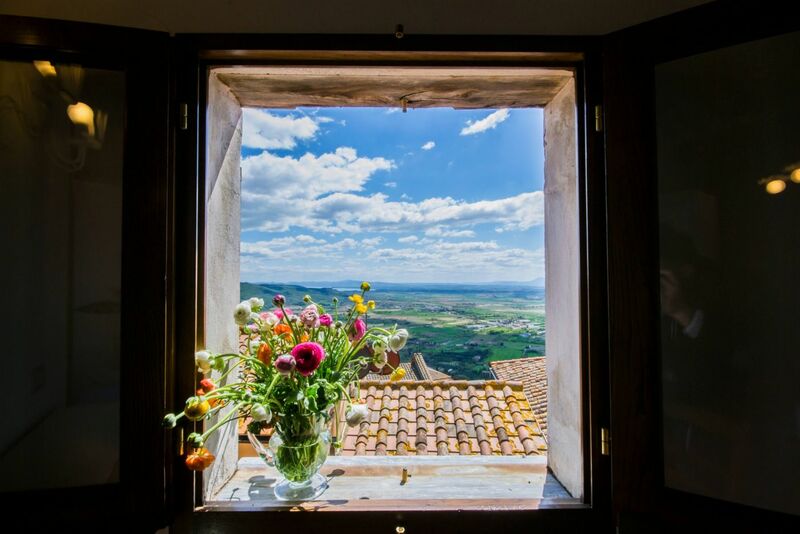 Together in Tuscany and Umbria offers holiday apartments in Tuscany to suit your every need. Not only are our apartments located in beautiful, characteristically charming towns and famous cities, but they also have been individually selected to reflect the best of Italian living– all having once been private residences. 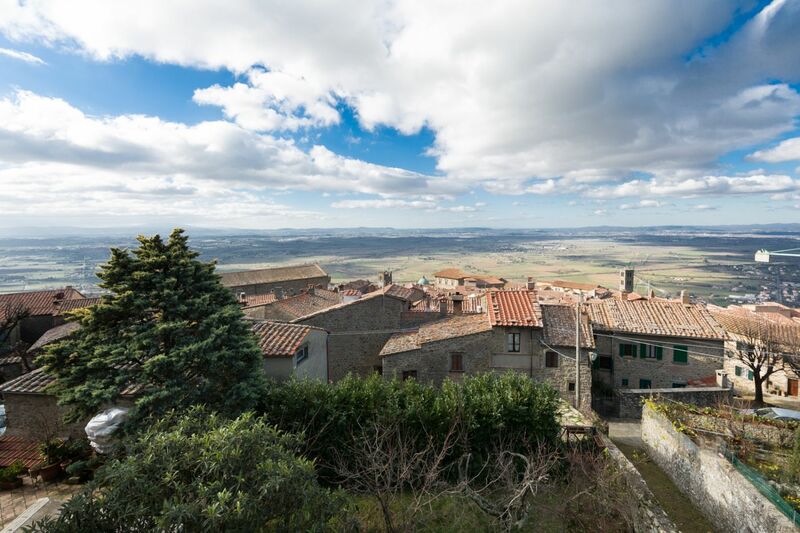 While mostly centered in and near Cortona, we also have apartments in a few key cities, where those wishing to continue their stay in other famous destinations can rent with the same assurance of quality and comfort. 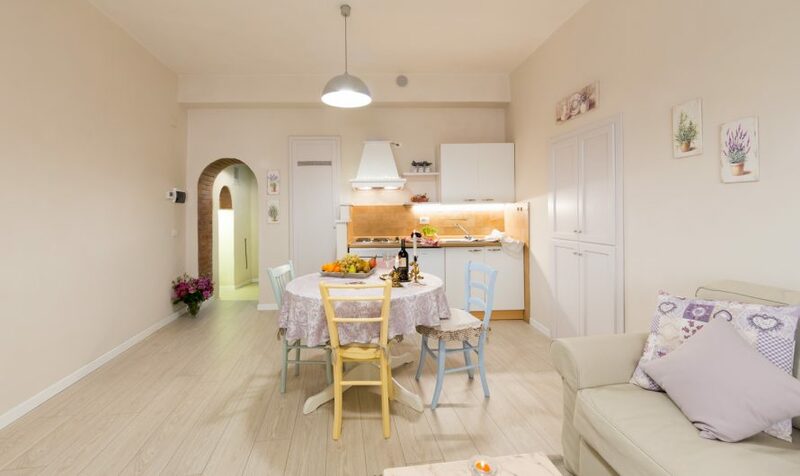 Our apartments to rent in Italy are all certified to the strictest EU standards for quality and safety and have been certified for tourism by the local authorities. First-class service and high standards are the hallmarks of our business. We want you to feel as at home here in Italy as you would in your own, personally answering any questions or doubts you might have about your stay. Your vacation can be personalized with special tours, exclusive wine tours and tastings, and/or cooking classes (even right in your apartment), making our service unique and your visit to Italy extremely memorable. 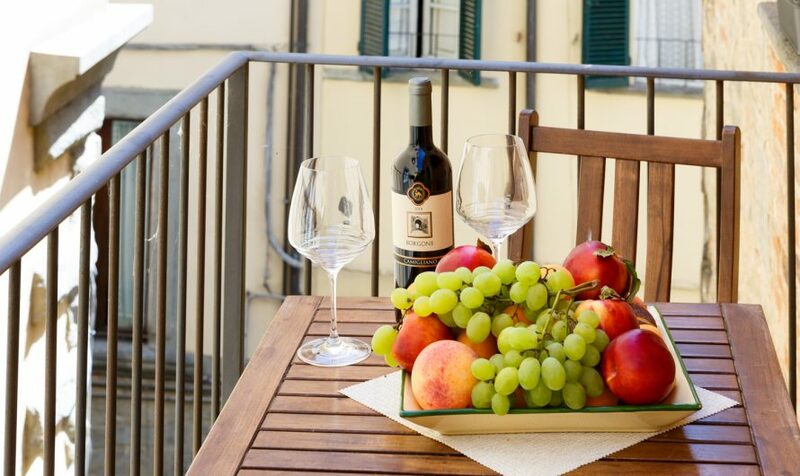 Combining the advantages of staying in a city center with the charm of our Italian holiday apartments, Together in Tuscany and Umbria wants to make your vacation one you will treasure for a lifetime!